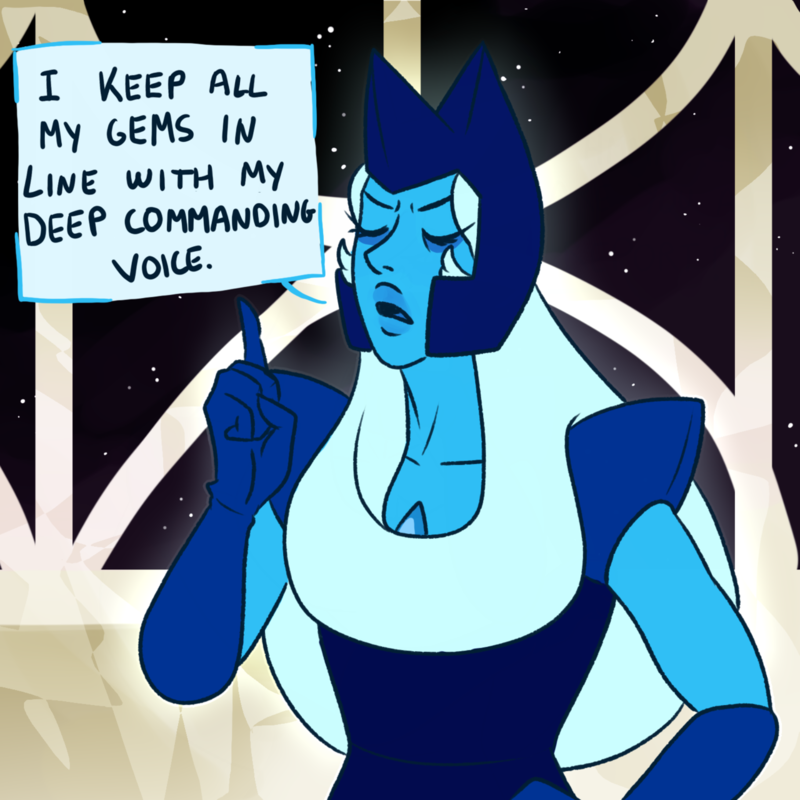 Do you think the Diamonds ever shapeshift? 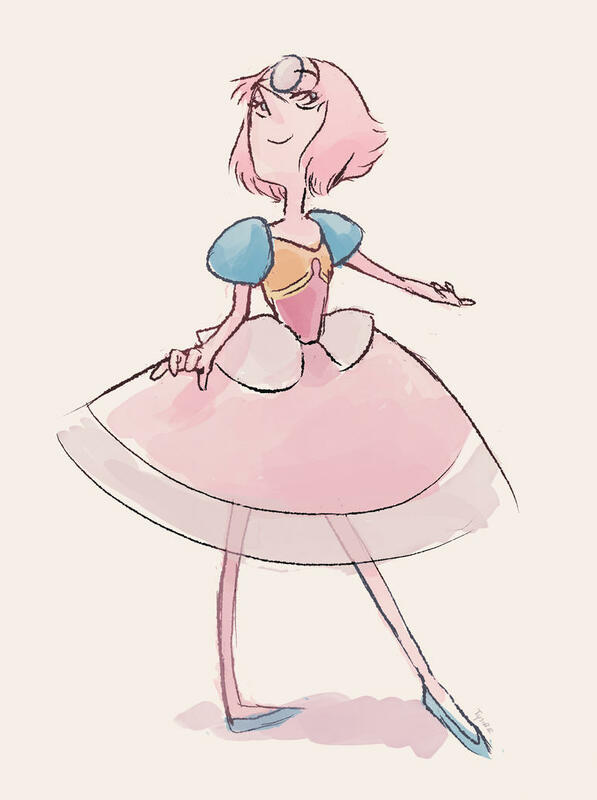 Meep morp time is happening! 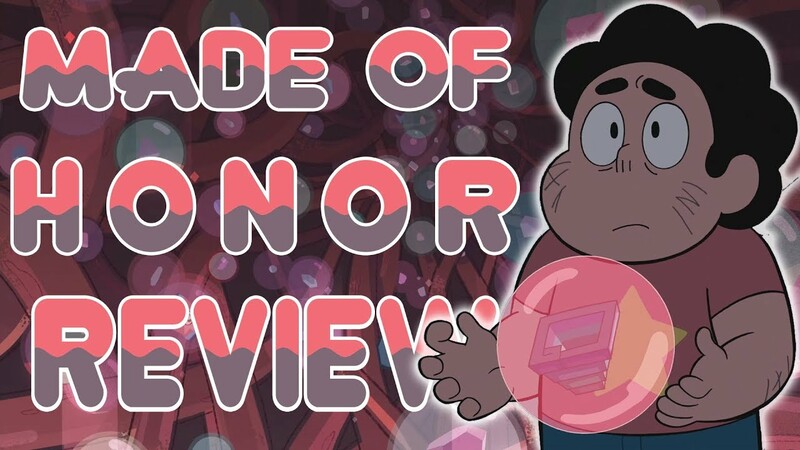 Cartoon Network Supporting Fan Works! These shirts may not be official, but they still look amazing! Cartoon Network gave them a little boost on Twitter the other day. There are even more shirts and other SU themed items up on By Fans For Fans, so take a peek and snag a new look! Even if the U.S. isn't releasing new episodes, the dubs still go on! Here's a great sounding one with the cool kids! 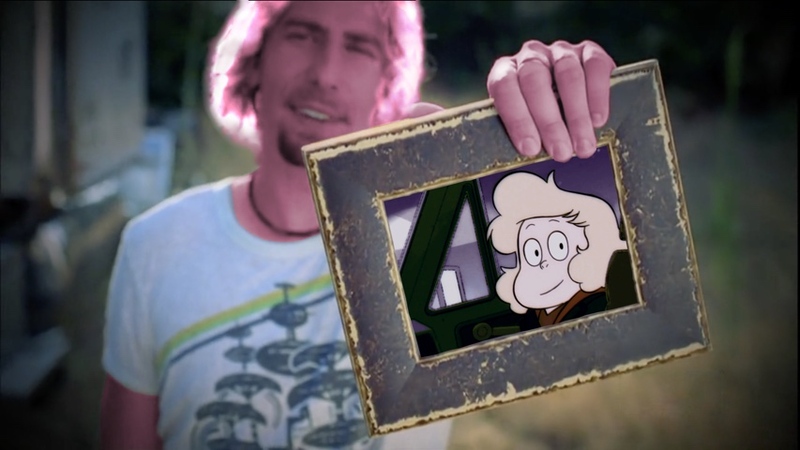 Description: Steven gives Lars a gift that sparks some angst and introspection.